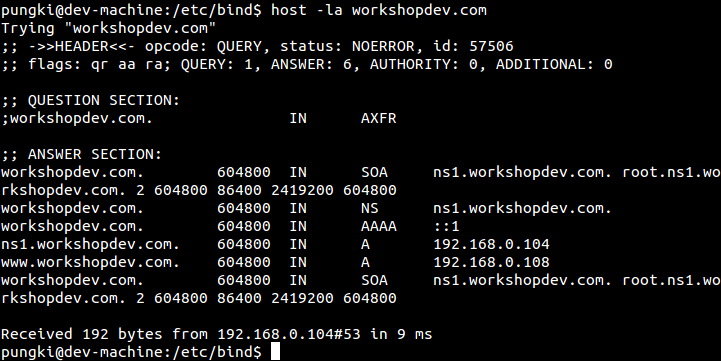 Host command is a simple utility for performing DNS lookups in Linux. With this command, we can translate names into IP Addresses and vice versa. 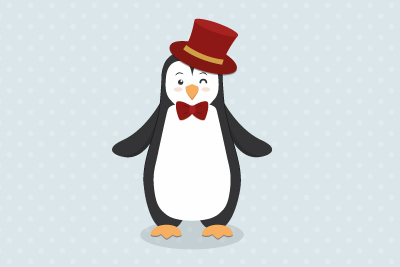 Here in the article I will show you some examples of using host command in Linux system. But we may have a different result. Take a look at the picture below. We see that www.ibm.com is an alias for another address. The last line which has an IP Address is the original address. As mentioned before, host can also translate an IP Address into a name. When we use -C option, we tell the host to display SOA (Start of Authority) record from the domain name. 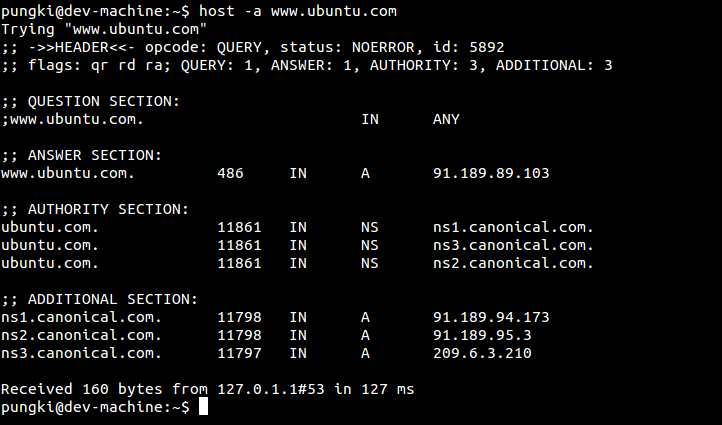 As we see above, ubuntu.com has SOA record ns1.canonical.com which placed in 3 different DNS servers. DNS is built from some records. Some of the records are SOA, CNAME, NS, A, MX, etc. When we want to query specific record, we can use -t option. Here’s some examples. 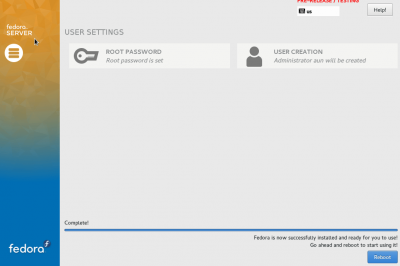 By default, host will use IP version 4 and IP version 6 to query a target host. To force only use IP version 4, we can use -4 option. If we want to tell host command to query using IP version 6 only, we can use -6 option. Unfortunately, at the time this article is written, there is not yet a native IPv6 DNS root server. At the present time the DNS implementations available all run on top of IPv4, and the DNS system supporting IPv6 is linked to IPv4 information. So if we push to use -6 option, we will get this message. With -l option, we can make host perform a zone transfer for zone name. This will will print NS, PTR and address records. If we combine it with -a option, it will print all records. Verbose output will print all information about the target host. This information is similar with -a option below. Another option that similar with -a option is -d option. We can use -a parameter to reveal more detail about the specific address. -a parameter is equivalent with -v for verbose output and -t ANY for specifies the query type. As usual, we can always type man host or host --help to explore more detail about host command usage. Pungki , currently working as a Linux / Unix administrator for a banking company. He love to work in Linux / Unix since it's fun for him. 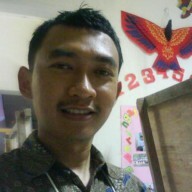 He is also interested in information technology, information security and writing.